At GnuPharma, we are a research, development, and manufacturing company specializing in modulating the endocannabinoid system with botanical plants and CBD’s. 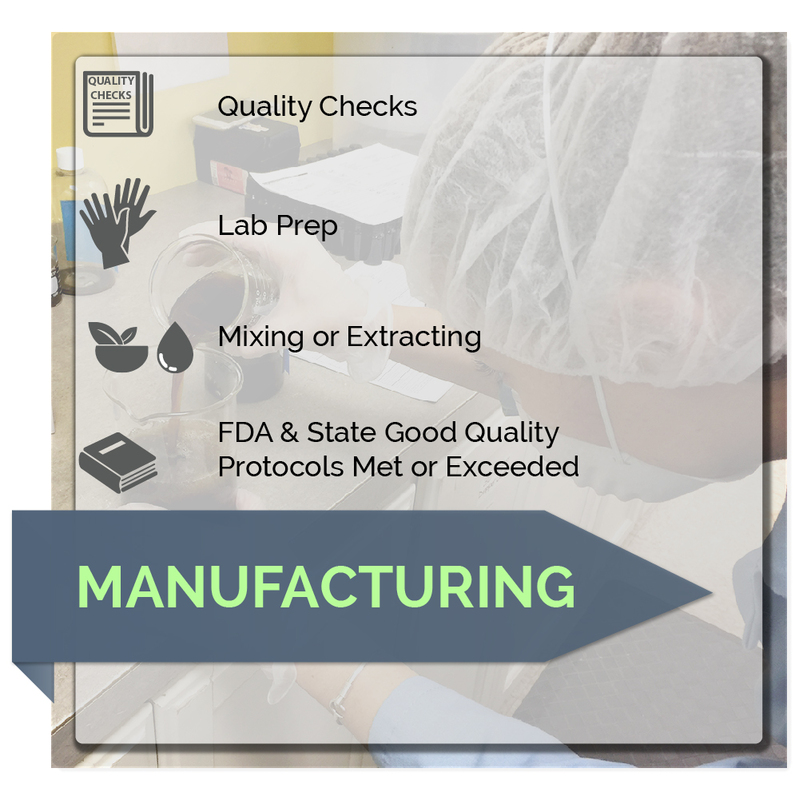 We operate an FDA registered and inspected manufacturing facility and are one of the few companies producing CBD products under Good Manufacturing Practices or GMP. We also offer our technology for licensing. 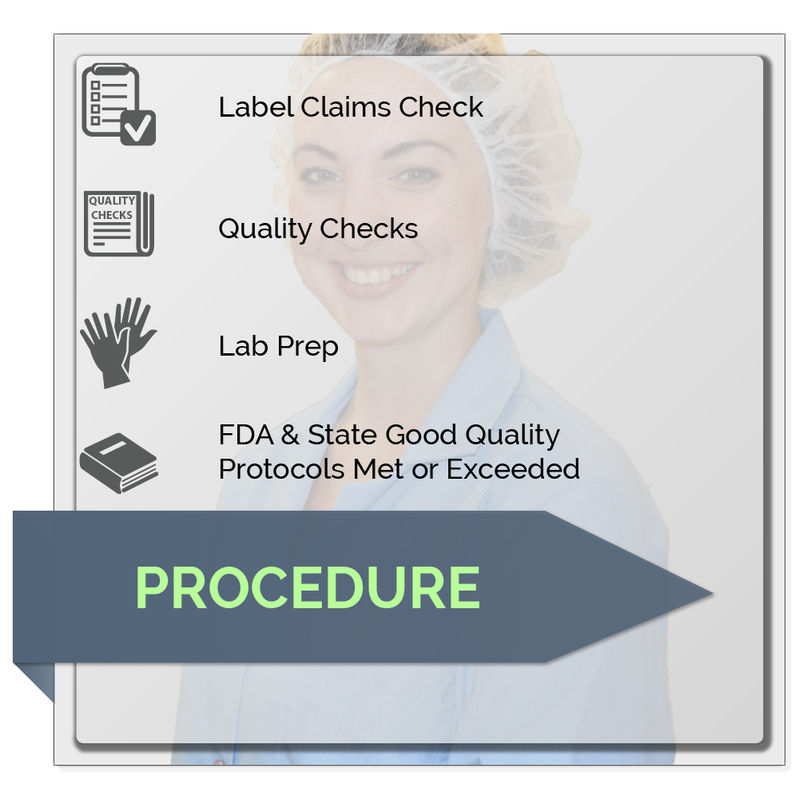 We adhere strictly to the GMP practices which stands for Good Manufacturing Practices, and refers to a system of manufacturing that guarantees reproducibility of product quality to set specifications. 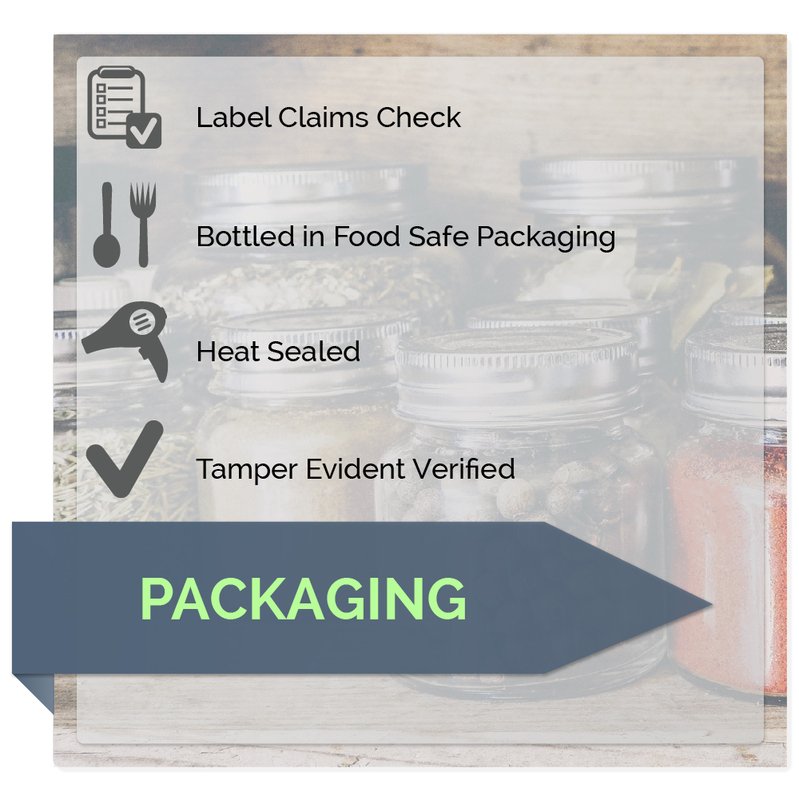 We also adhere to cGMP which is simply Current Good Manufacturing Practices and refers to compliance with current regulations. 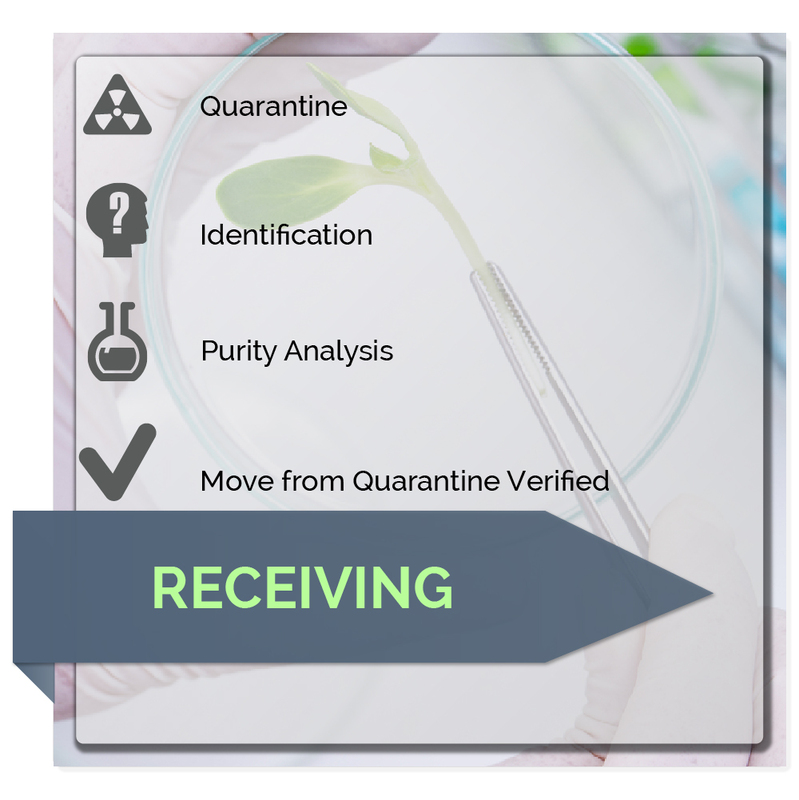 Continuous management and review of our quality processes insures that every botanical plant or CBD ingredient we use is stringently tested by two laboratories for identity, purity, heavy metals, microorganisms, and other contaminates before being blended into our amazing herbal products. 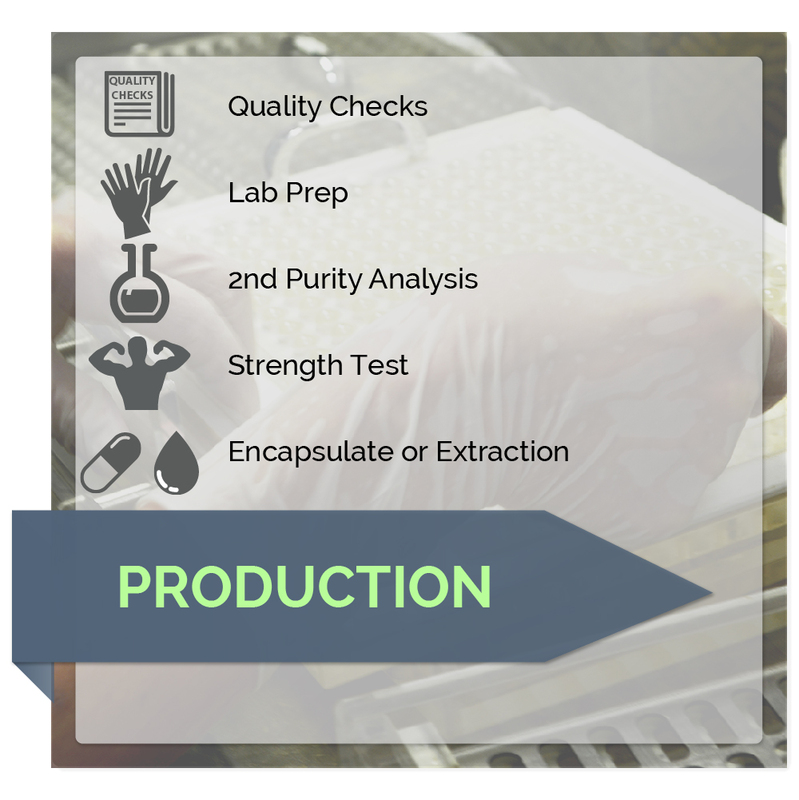 Our quality promise from raw ingredient to final product is to provide you with the purest highest quality products for your Endocannabinoid System. Error: Error validating access token: Session has expired on Friday, 19-Apr-19 10:36:26 PDT. The current time is Thursday, 25-Apr-19 01:15:36 PDT.